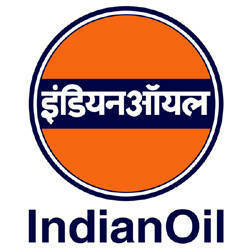 Indian Oil Corporation Limited (IOCL) Published Recruitment Notification for Trade Apprentice - Secretarial Assistant and Trade Apprentice - Accountant Posts. View More Details About This Recruitment Including Total Posts, Posts Name, Qualification, Age Limit, Salary, How to Apply etc., are Given Below. How to Apply : Interested and Eligible Candidates can Apply Online for above Said Posts & Submit Hard Copy of Application by Below Mentioned Address. Address : Dy. General Manager (HR), Indian Oil Corporation Ltd., Panipat Refinery & Petrochemical Complex, P.O. Panipat Refinery, Panipat, Haryana - 132140.